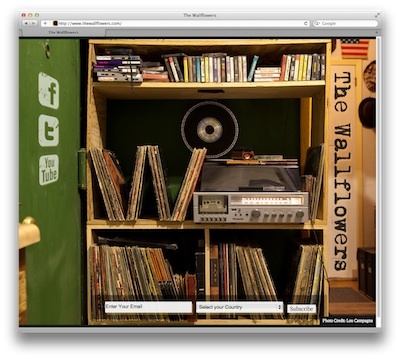 The Wallflowers are currently in the studio working on a new album. 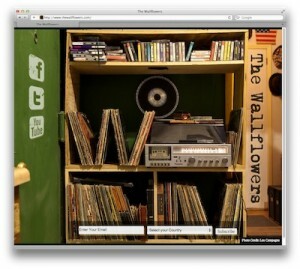 Go to the wallflowers.com and sign up for the mailing list. We will start sending you news about the album and everything else we have planned.